20 Best Fishing Spots to Visit with Saturday Superdraw! Saturday Superdraw is on 1st September, 2018 with a chance to win a share in the $20,000,000 jackpot! With Father’s Day on Sunday 2nd September, it would be the ultimate prize to share with your Dad! 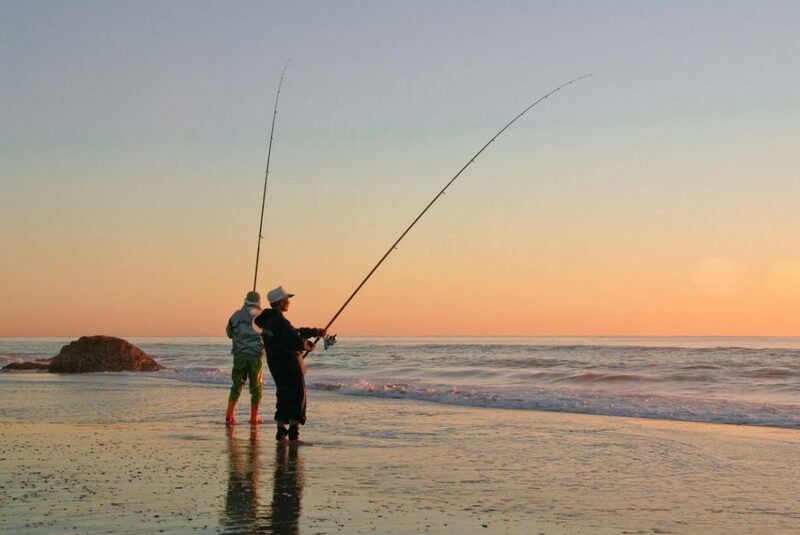 Why not treat him to an awesome fishing trip, somewhere a little more exciting than the local creek or bay… We’ve picked 20 top fishing spots around the world to help fish for some ideas for Father’s Day ultimate fishing trip! 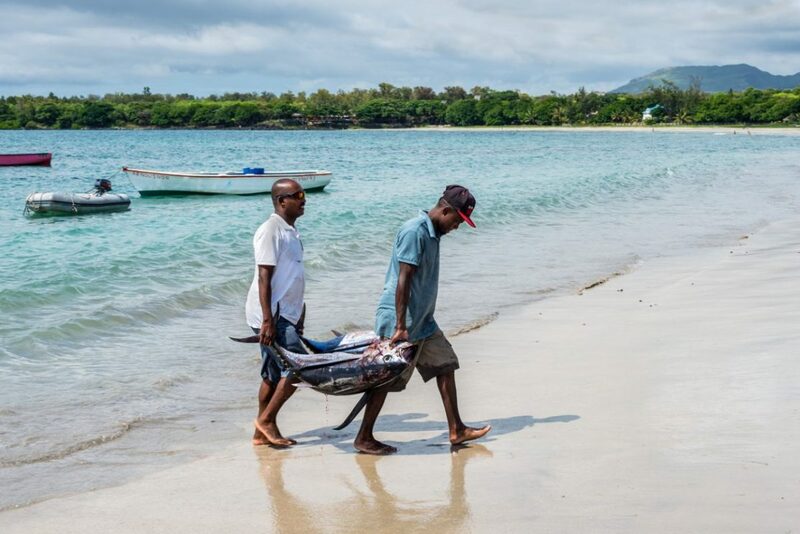 Where would you go with your Dad if you won a share in $20 million Saturday Superdraw? Syndicates give you more chances to win for less ! Play a syndicate now ! 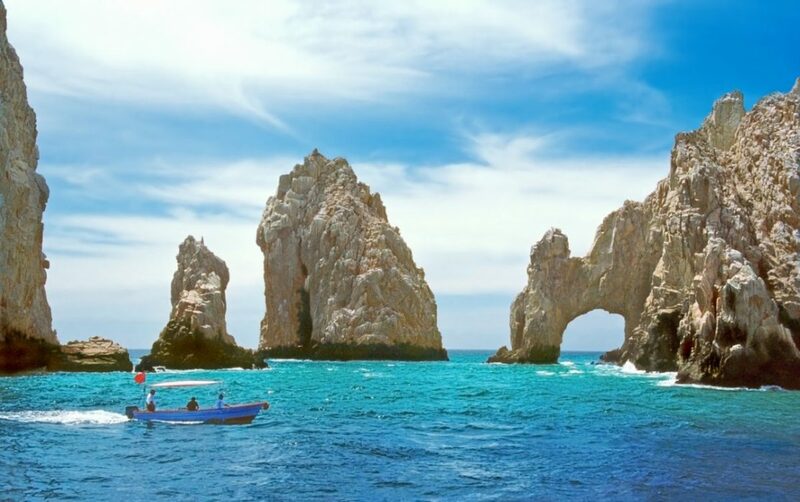 The stunning escape of Cabo San Lucas offers luxurious resorts and amazing marine activities. 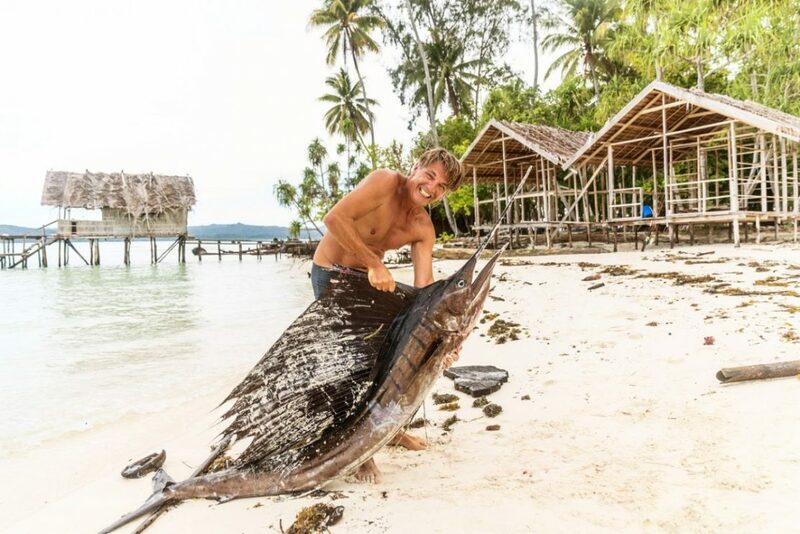 Certainly one of the most beautiful fishing destinations, it’s also home to some of the largest Indo-Pacific Blue Marlin. Why not rent a yacht and head off in style? 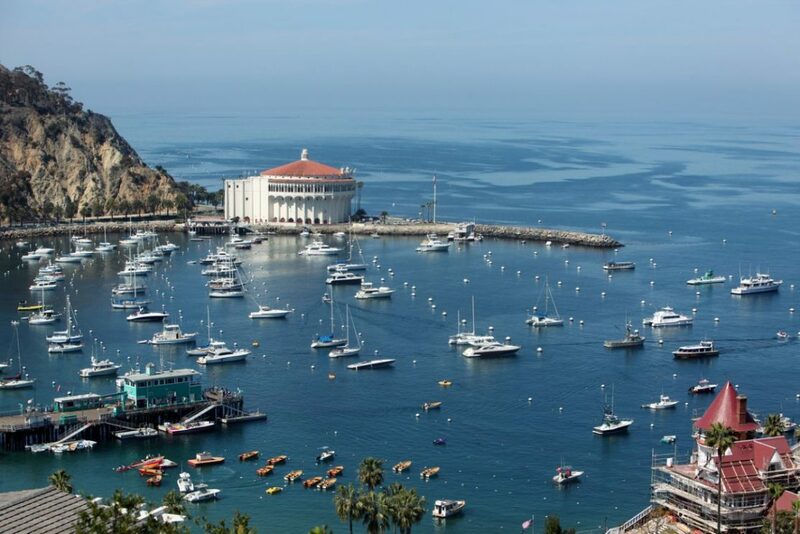 With countless species of gamefish and marine life, you won’t be disappointed with a day on Catalina Island! Another great place to kick your feet up in ultimate luxury is The Whitsunday Islands, nestled in the Great Barrier Reef. Charters take you to the heart of tropical fishing, where you can dive and fish for the most surreal marine experience. Explore the shipwrecks and scuba sites of the Bimini Islands. Home to world-famous marine biology sites, including the Shark Lab, you might see some interesting creatures like the Lemon Shark! These warm forest-lined river waters are home to a variety of fish, including Barramundi, Sooty Grunter, and Queenfish. Head offshore for even more – Snapper, Mackerel, Cobia and Sailfish! Just off the waters of Phuket, you’ll find not only endless opportunities for recreation and sports fishing but also a stunning view! 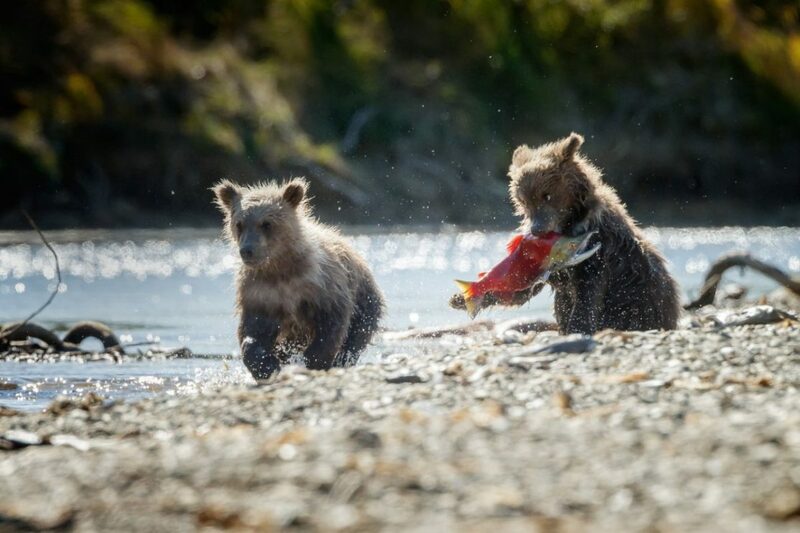 Looking for an extreme fishing opportunity? 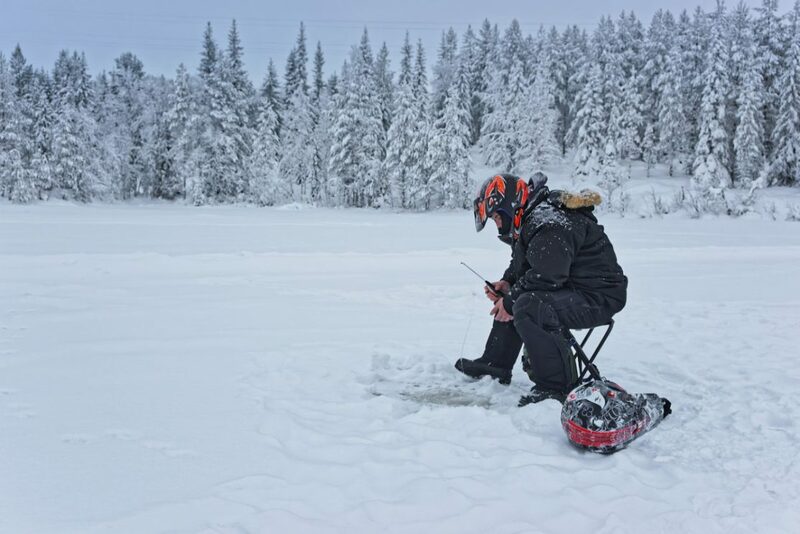 Finland tours offer the unique experience of ice-fishing from October to May. Remember to take a coat! 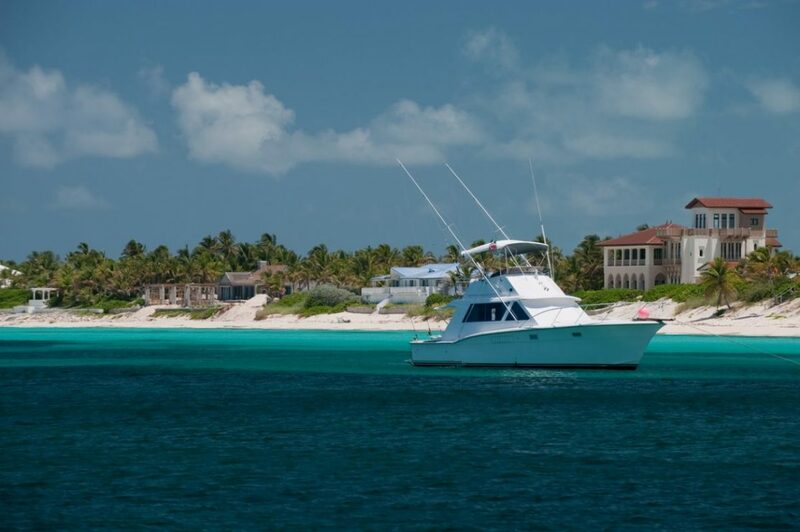 Hire a private charter and head offshore for what is deemed the “mecca” of sport fishing. 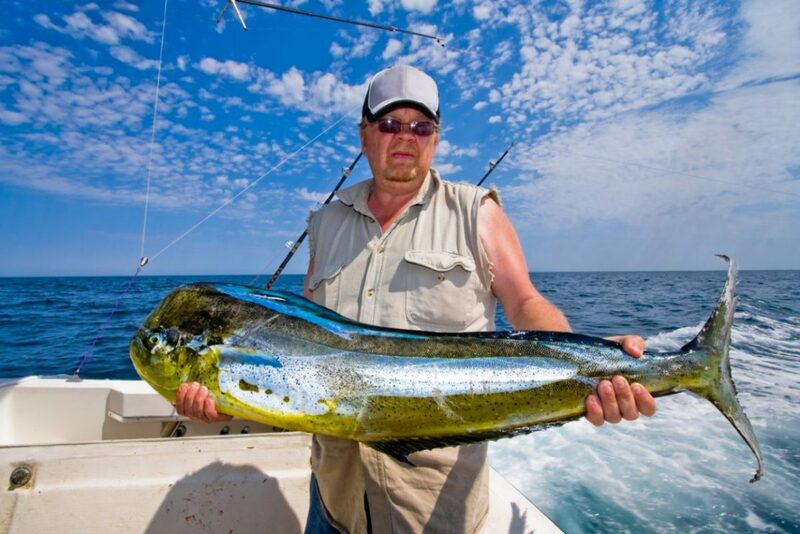 Try your hand at pulling in a Mahi Mahi (Dorado/Dolphin Fish) for a truly fresh and gourmet dinner. 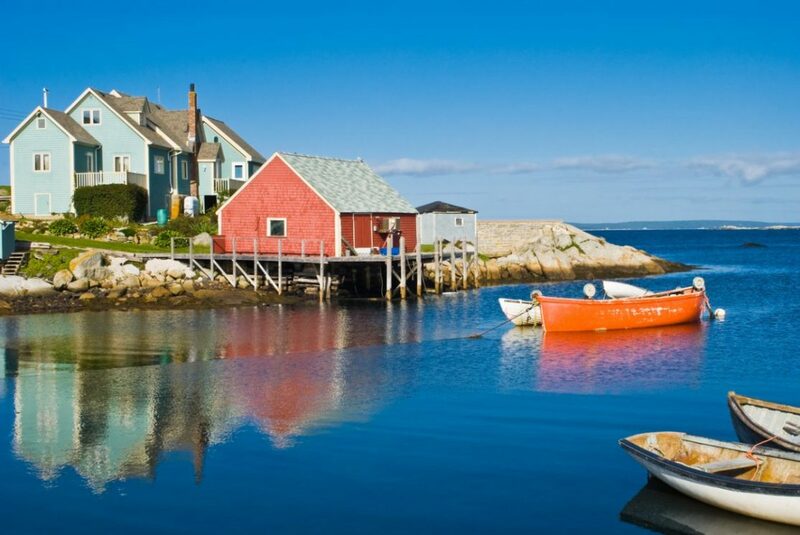 Your win in the Saturday Superdraw could take you on the other side of the world… Another place of excellent sportfishing is the waters of Nova Scotia. Hit the Canadian waters and explore the original home of sport Tuna fishing! 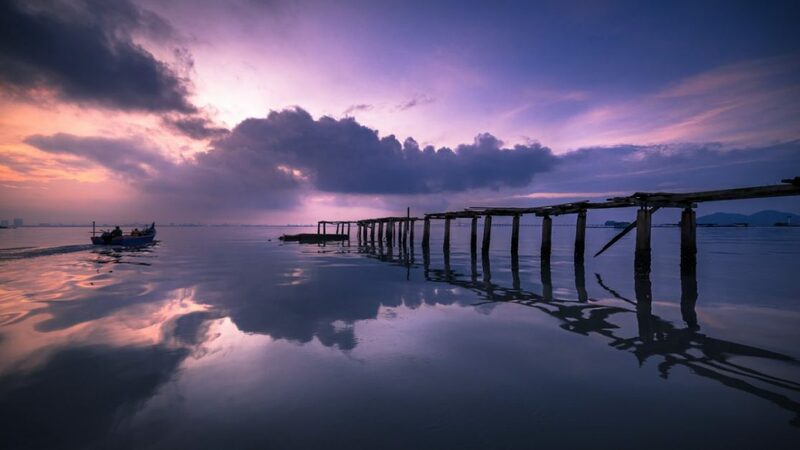 Exciting fishing awaits off the shores of Penang Island. Hire a boat or test your patience and cast off from the beach shores. Explore the Queensland waters of Cairns, including Copperlode Dam. 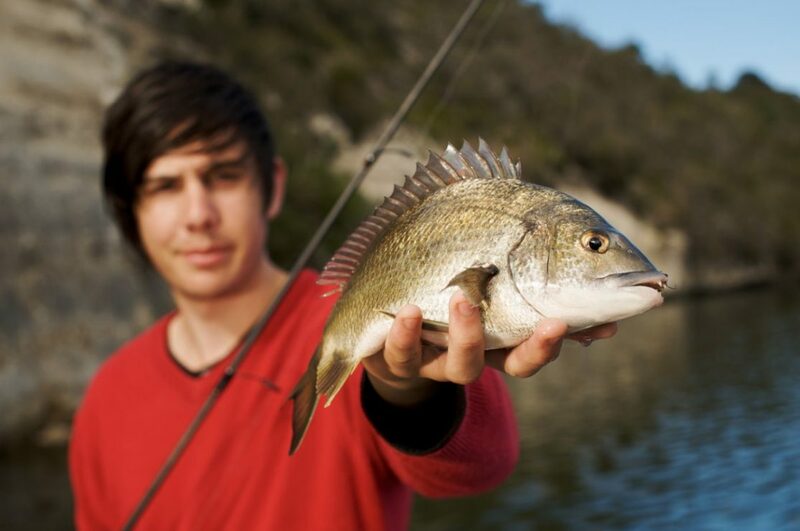 Try your hand at adventure sports and fishing with a Kayaking and fishing tour – you may even catch a local Barramundi! 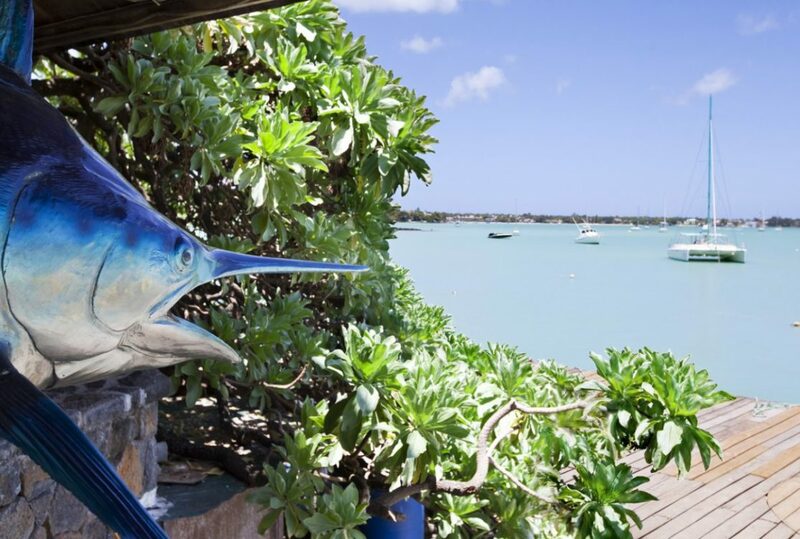 Experience the beauty of this collection of islands off the coast of Africa in the waters of Cape Verde, with an abundance of Blue Marlin. 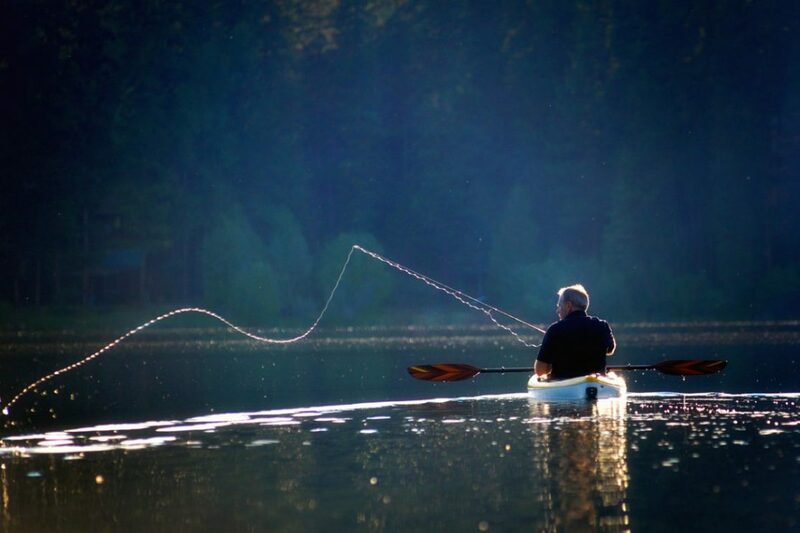 Two hours north of Hobart, you’ll find the perfect fly-fishing base of Thousand Lakes Lodge. 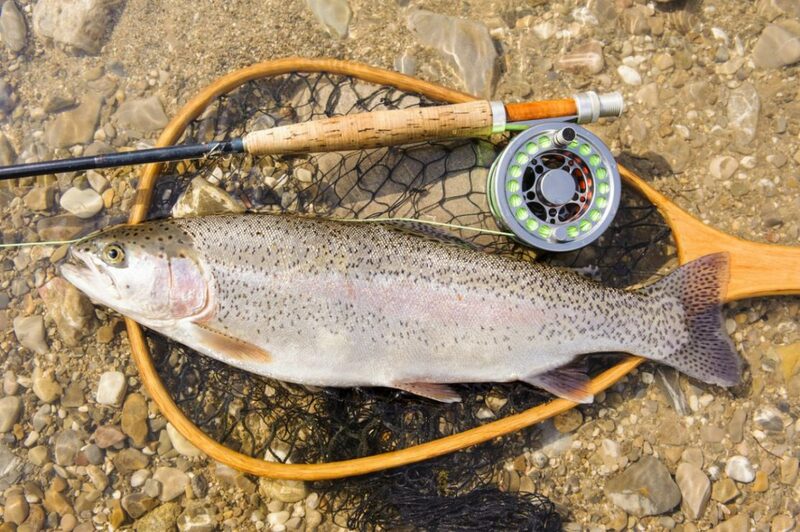 Spot some of the wild-spawned brown trout before tasting some of the gourmet delicacies Tasmania has on offer. While on your adventure, why not stop in and explore the Egyptian sites after your Saturday Superdraw win! 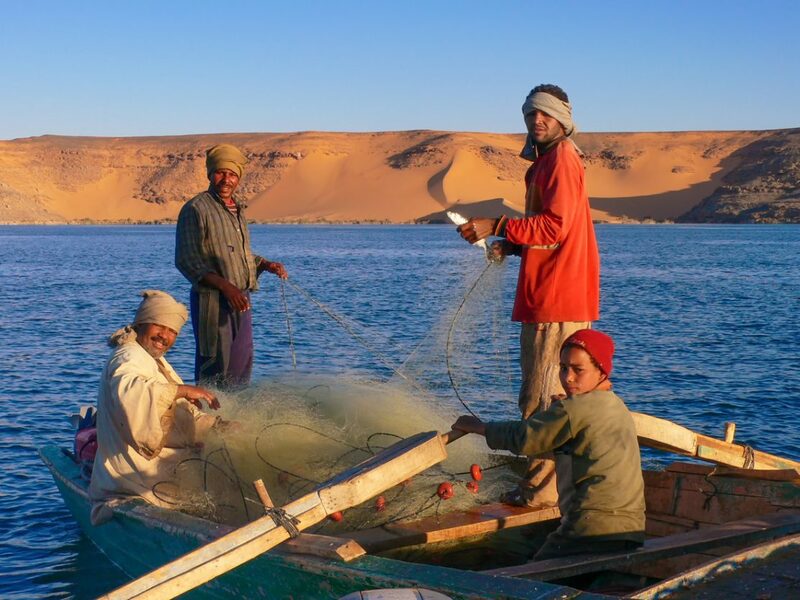 Make sure you visit the marine dreamscape of Lake Nasser, where Giant Vundu Catfish, Nile Perch and Tigerfish swim in abundance. Hailed as the Trout Capital of New Zealand, the mouth of Lake Taupo is filled with Rainbow and Brown Trout. 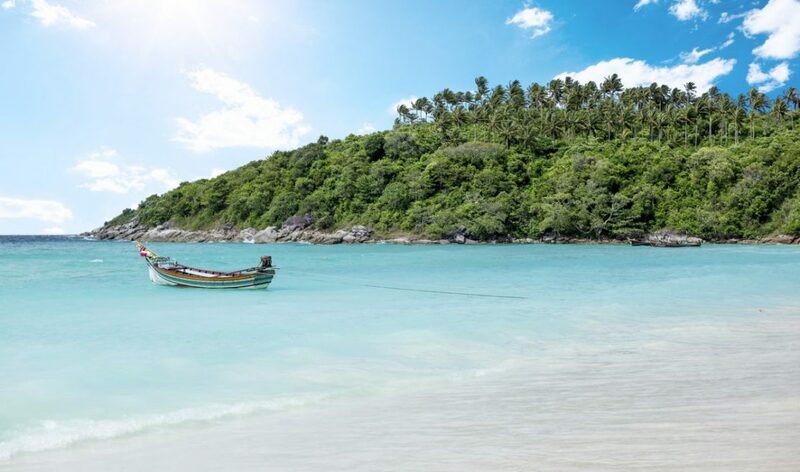 Offering some of the best sports fishing in the world is Phuket, one of Thailand’s most popular and famous tourist destinations. 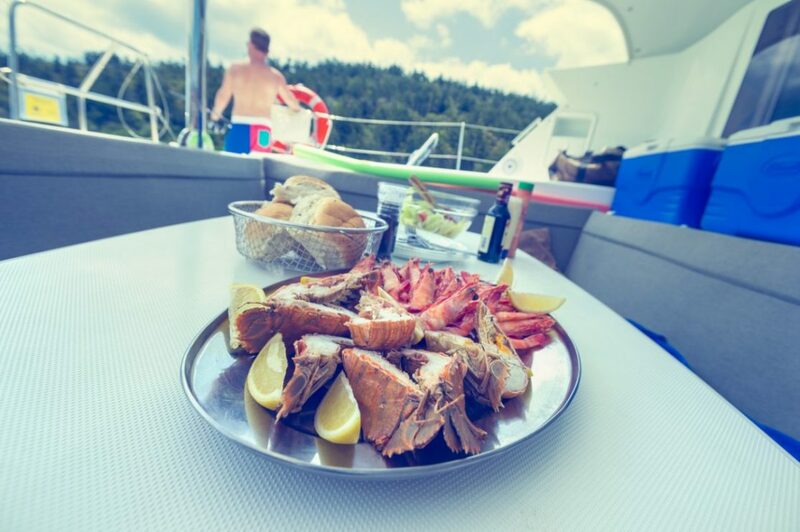 Besides awesome beaches, shopping, dinning, culture and entertainment, you’ll find a variety of tour operators offering charters for big game fish including Tuna, Reef Sharks, Sailfish and Black Marlin! 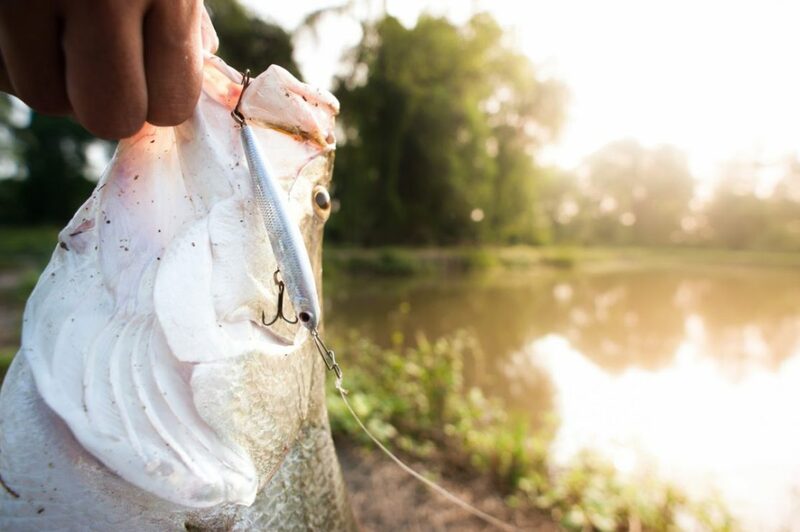 Mix it up with a range of fishing styles and species on offer – from fly-fishing to sportfishing, Barramundi to Golden Trevally. Another offshore haven and deep sea fishing at its finest. There’s plenty of fish species to target including sharks, large sport fish and leisure fishing in the most scenic environment. Finally, you could celebrate September Saturday Superdraw and visit the crystal clear sand flats and warm shallow waters of Ningaloo Reef. 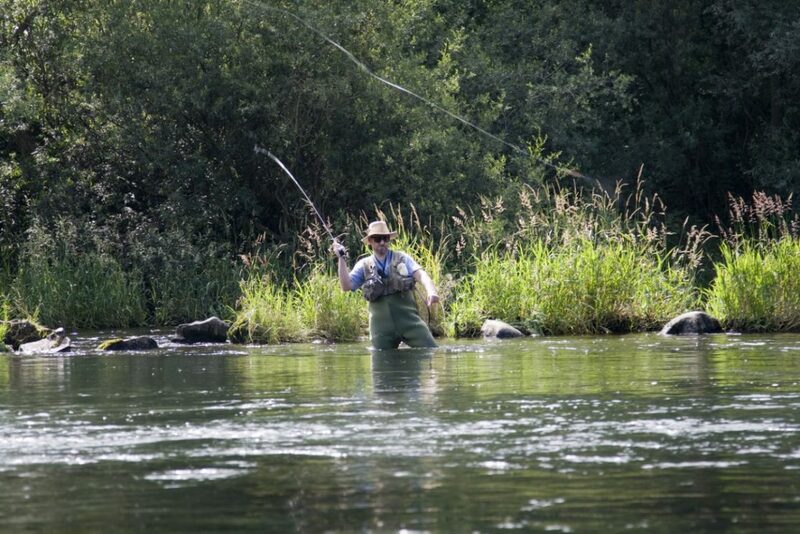 Plus, there’s an abundance of fish for fly-fishing and sportfishing! Lost for choice? There’s sure to be more than once spot you could visit if you won the lottery! Get your ticket online at Oz Lotteries. Regular Oz Lotteries Customer Wins $7.5 Million! 21 things to experience if you won $21 million!